Today we pick you up at your hotel in Santiago and take you to the airport for your flights to Calama and the unique Atacama desert – the driest on the planet. San Pedro is an unusual, colorful village of adobe houses located 8.000 ft above sea level. In the afternoon, we take you to the Moon Valley. 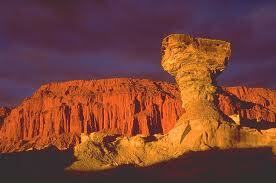 The rock formations here make incredible shapes and colors especially around sunset. Return to your San Pedro hotel. 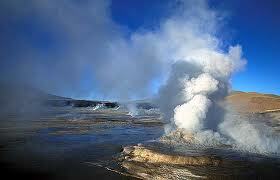 Spend your full day tours exploring the villages and landscapes of Atacama. Visit the Gustavo Le Paige Archaeological Museum, which houses a collection of 2,000-year-old Indian mummies and the narrow, adobe streets of San Pedro de Atacama. Then head out into the desert and remote, pre-Colombian villages of Tulor and Tocano. On the way, we take you to the huge Atacama Salt Lake, an inland sea formed millions of years ago and forming miles of white salt – a spectacular sight, surrounded by volcanoes and dotted with blue lakes that attract flamingos. Return to San Pedro. Rise before dawn to drink your morning coffee at the world’s highest geothermal field, and watch the steam from your cup rise along with the spurting fumaroles of the Tatio geysers. Continue through the dramatic, rocky scenery to the village of Machuca. This is a remote and beautiful mountain village which once was a stopping point for the Incas. Return to San Pedro for an optional evening of star gazing. Option! 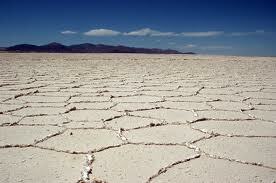 Continue over the Uyuni Salt Flats to Bolivia. 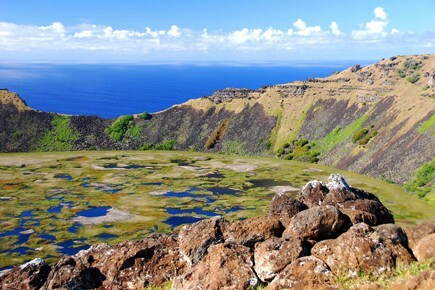 Fly from Santiago to Easter Island. 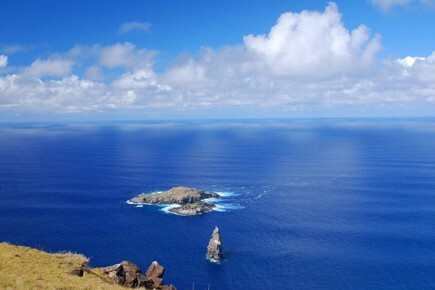 Arrive to the remote and mysterious island of Rapa Nui (Easter Island) in the morning. 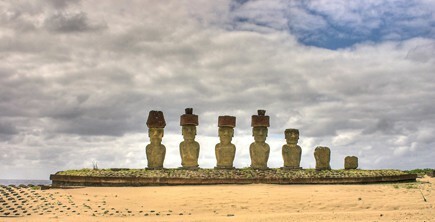 Transfer to your hotel where you can relax and enjoy the fabulous views of Easter Island. You have most of this day at your leisure to enjoy the beauty of Easter Island some more before your afternoon flight back to Santiago and Home.